These lodges in the Waterberg Reserve in Limpopo, South Africa, offer bush walks, nature trails, horse-back safaris and romantic picnics. 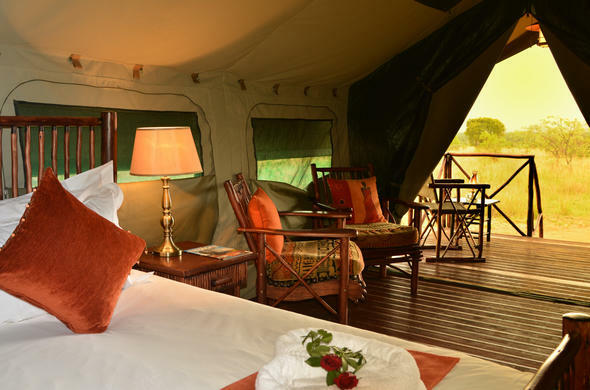 Enjoy amazing mountain and valley views and spot the Big Five while on safari. Situated in the Waterberg Mountain range of Limpopo, comes this pristine and picturesque South African safari destination that is rich in wildlife. The best way to explore this rugged wonderland is with a professional ranger in a specialized game vehicle. Accommodation for a Waterberg Reserev safari is offered at a number of luxury and cosy bush lodges that also offer game drives, walkings safaris and spa treatments. Tall Birchwood trees are a standout feature of the Waterberg Reserve in Limpopo and the area boasts with an incredible diversity of fauna and flora. Game drives are offered twice a day - morning and late afternoon - which are the best times to spot antelope, predators and many more. Sightings of African rock python, Black Mamba will leave reptile enthusiast in awe, and birders can enjoy sightings of over 250 species of birds. Leopard and brown hyena are among the frequent roamers of Waterberg Game Reserve. 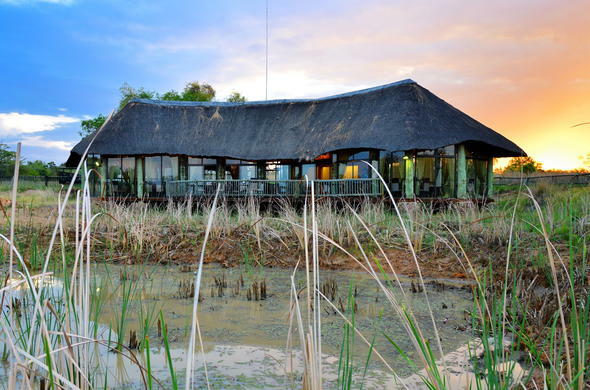 Mabula Game Lodge in Mabula Private Game Reserve is only 2 hours from Johannesburg. 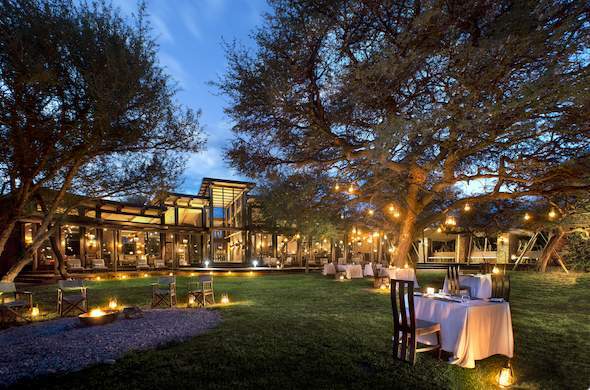 Witness game in abundance and embark on daily activities at this Big Five safari lodge in Limpopo. Activities at Mapula Game Lodge includes horseback riding, walking safaris and many more. 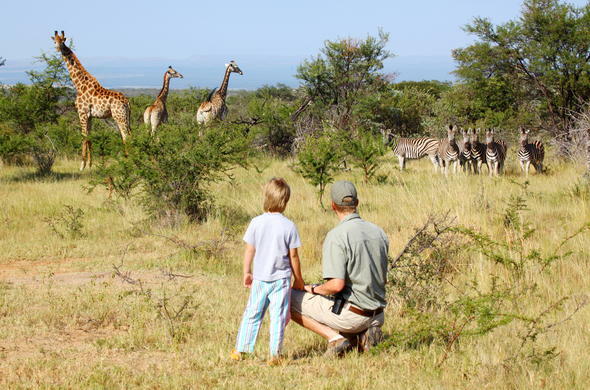 Kwafubesi Tented Safari Camp in the Waterberg Reserve In Limpopo, South Africa is a family-friendly Big Five safari destination. Spot game on hot air balloon safaris, bush walks and guided 4x4 trails. Get close to African wildlife on horseback. Only 90 minutes from Sun City. Ants Nest offers a malaria-free Big Five safari in Waterberg Reserve in Limpopo, South Africa. Wide variety of antelope. Over 300 recorded bird species. Giraffe and Rhino Tracking on horseback. Interactive guided nature walks. Hiking trails in the Waterberg. Marataba Safari Lodge is situated in the Waterberg Area of Limpopo and is a masterpiece of stone and glass. 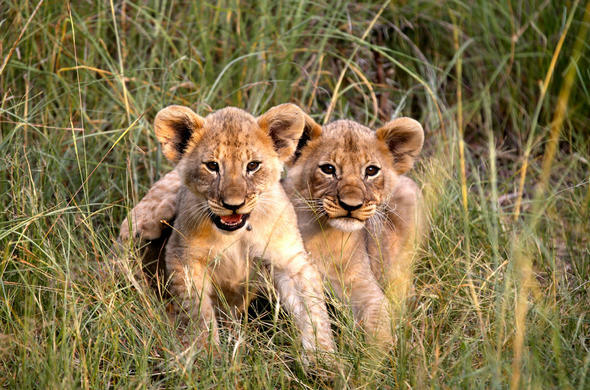 Marataba is tucked away in a private concession within a malaria-free national park which is home to Big Five game.